Making history for more than 100 years, Kohler continues to win over customers today with their sleek, innovative products—including the Numi toilet. Sleek and functional designs in the bathroom and kitchen not only make our lives easier, but also more attractive. Kohler has been a leader in these products for over 100 years. With this rich history behind it, the brand has continuously proven that great products equal beautiful design, groundbreaking innovation and reliable functionality. In Singapore, Kohler will launch a brand new concept at its Peck Seah Street showroom this year, turning it into its biggest and first-ever experience centre in Southeast Asia. The brand was founded in 1873 in Wisconsin in the US by Austrian immigrant John Michael Kohler, who had the bold idea to increase his customers’ quality of life. So he applied a baked enamel coating to a Kohler hog scalder and created the brand’s first bathtub. Since that first perfection of plumbing, Kohler is now renowned for its range of complete bathroom solutions, from classical to transitional to contemporary designs. One such example is the Numi toilet, Kohler’s most advanced toilet. It combines unmatched design, technology and engineering to give the customer the finest in personal comfort and cleansing. It marks a new standard of excellence in the bathroom, from its striking form and features to its unrivalled water efficiency. 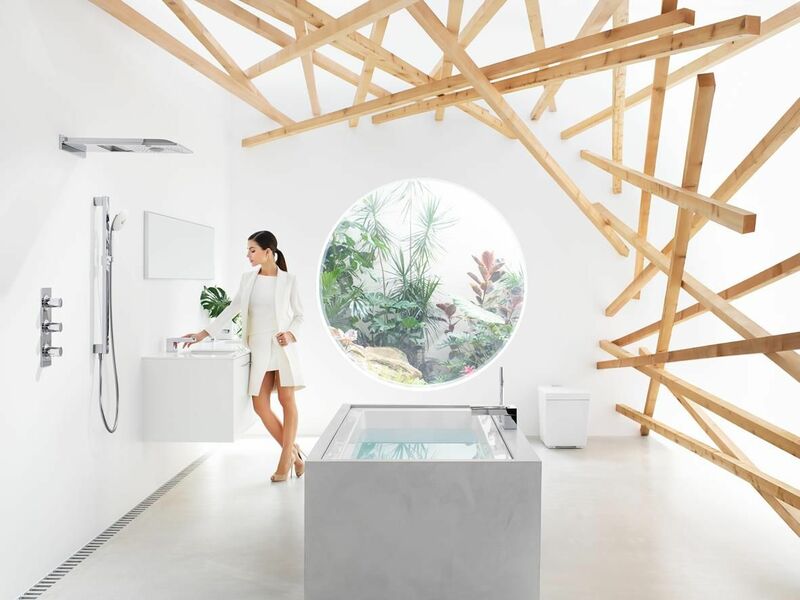 With such intelligent, practical and beautiful designs, it is no surprise that Kohler products have been lauded with a host of global awards, including the Red Dot Design Awards, iF Design Award and the International Design Excellence Awards (IDEA). It’s clear that the reason for the brand’s success is the fact that it lives on the cutting edge of design and technology.